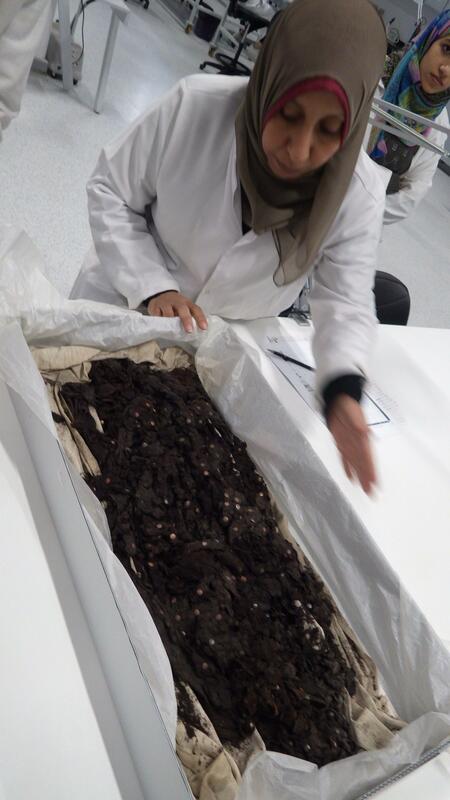 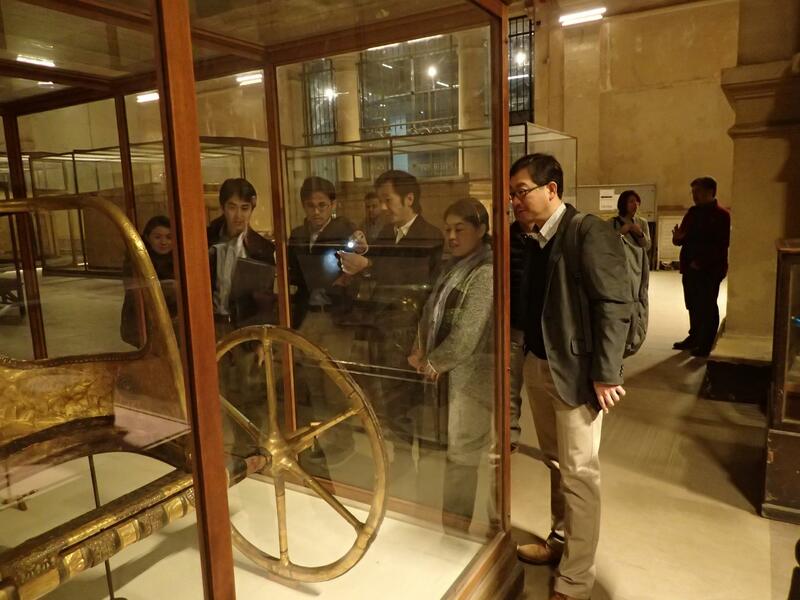 On this remarkable day, December 4, 2016, we set our first step in a long road to achieve our goals of the Grand Egyptian Museum Joint Conservation Project in which we deal with 10 lead target artifacts, and other 61 follow target artifacts most of which are from King Tutankhamun’s collection. 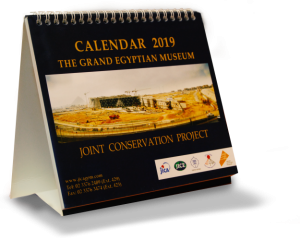 This joint conservation project is a first of its kind, and our bilateral cooperation is the key to achieve such an enormous undertaking. 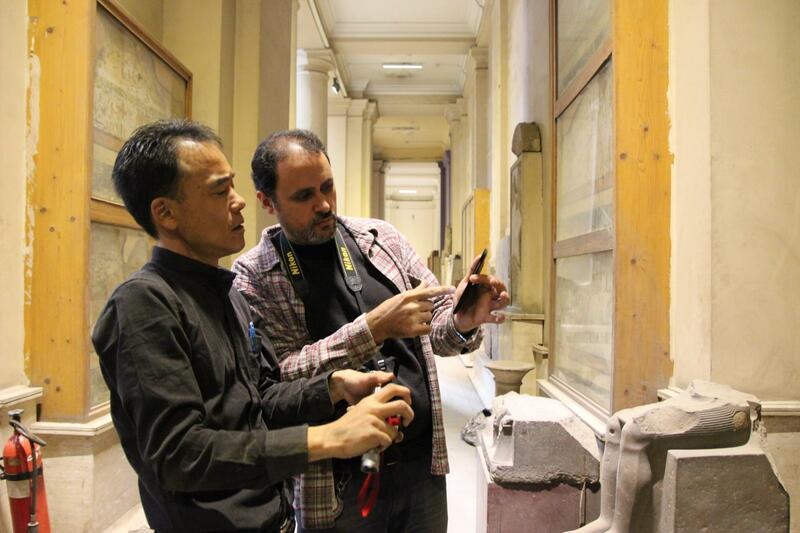 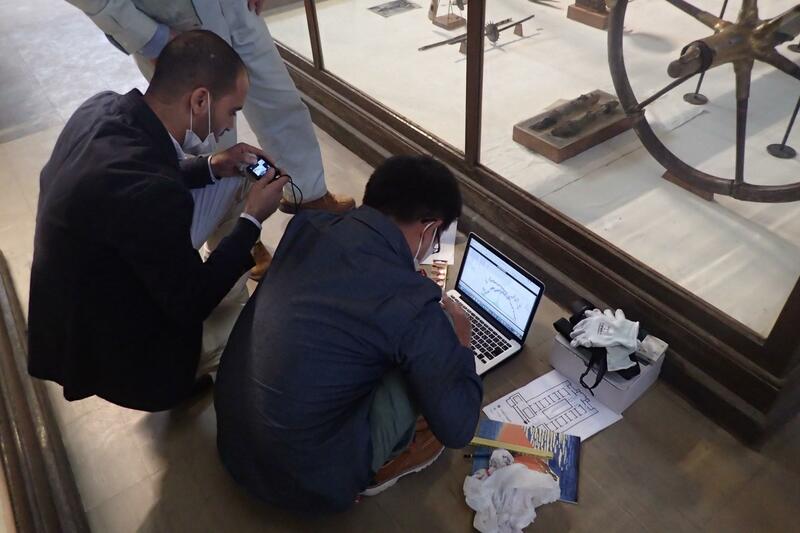 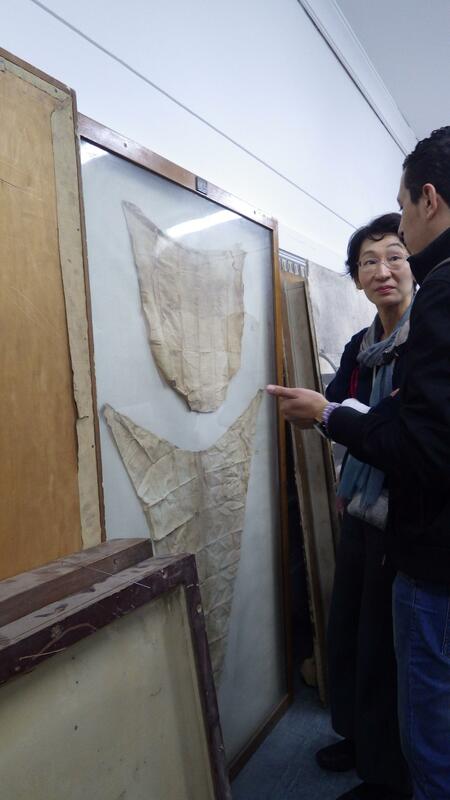 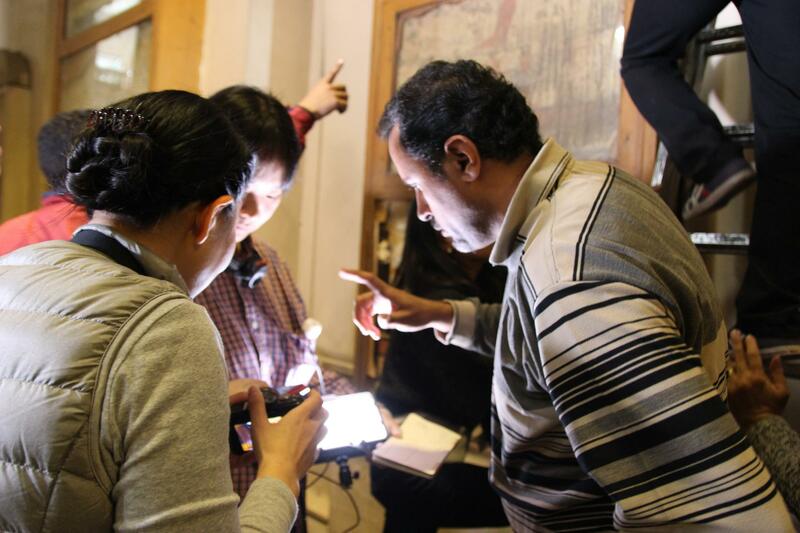 The Egyptian and Japanese experts from the 3 main groups of artifacts: wood, mural paintings and textile, promptly started condition check of the target artifacts which are currently located in the Egyptian Museum in Cairo and store rooms in Giza. 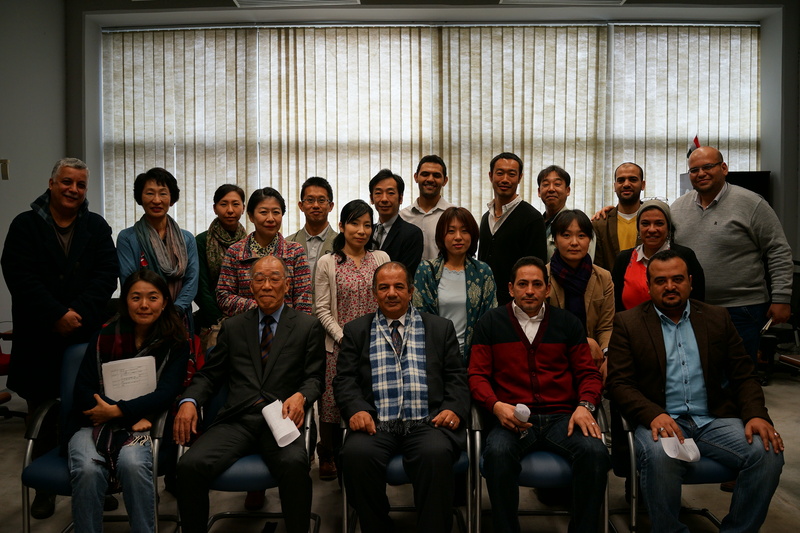 Currently 15 of the main Japanese experts are conducting the condition check together with the Egyptian counterparts, however, later on the number of experts engaged in this project will be about 40 experts of different specialties.